A new Southern Seminary podcast hosted by professor Timothy Paul Jones will prepare pastors to minister more effectively in urban communities. 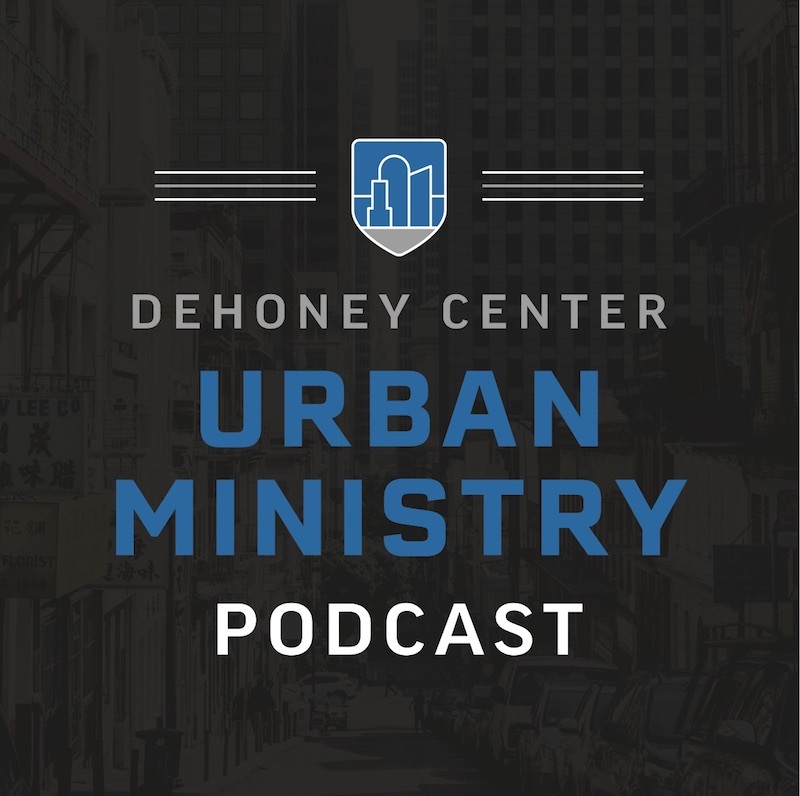 The podcast is a resource of the Dehoney Center for Urban Ministry Training, which Jones serves as director, and its first episode released on February 25. In addition to his responsibilities as the C. Edwin Gheens Professor of Christian Family Ministry and associate vice president for Global Campus, Jones was appointed director of the Dehoney Center in 2018. He is also an elder at Sojourn Church Midtown. Seminary president R. Albert Mohler Jr. took questions for almost two hours, questions ranging from advice on evangelism to some of the most significant hot-button issues in society. The event was the third stop on the Ask Anything Tour, a series of public question-and-answer forums with Mohler on university campuses around the United States. This latest stop, Friday, March 1, was at the University of Southern California, where around 500 students crammed into one of the historic auditoriums on campus. Previous events took place last year at the University of Louisville and at UCLA. While the word “integrity” is often used regarding moral character, it really represents the “holding together” of something, like a building or institution. This integrity is critical to the church in the 21st century, and it is expressed in Scripture primarily through paradox, said Moore, president of the Ethics and Religious Liberty Commission and former dean of the School of Theology at Southern Seminary. The church’s compromises in pursuit of power or influence will threaten its mission in future generations, said Russell Moore in a chapel service at The Southern Baptist Theological Seminary in Louisville, Kentucky, Feb. 26. Preaching on the narrative about Hezekiah in 2 Kings 20, Moore said the situation of the people of God in the 8th century B.C. has much to teach the people of God in the 21st century A.D. Hezekiah was a king of Judah, the southern kingdom of Israel, more than a century before it was deported to Babylon. And unlike most Israelite kings, he was a righteous one. When the kingdom of Judah was threatened by an Assyrian army in 2 Kings 18-19, Hezekiah responded righteously, falling before the Lord in the temple and praying for deliverance. After God rescued Judah from the Assyrian invaders, Hezekiah became deathly ill and again turned to God, who dramatically healed him. Yet in 2 Kings 20, when envoys from Babylon came to see Hezekiah after hearing about his miraculous recovery, the once-righteous king responded differently. He gave them a tour of all the worldly wealth of his kingdom, seeking to impress them enough to form a geo-political alliance that would protect Israel from another Assyrian attack. Hezekiah’s desire to protect the people of God was a good one. But he chose to do it the world’s way instead of God’s, Moore said. And that was a crack in the kingdom’s integrity that would lead to its downfall. “Hezekiah’s values are the same as the Babylonians’ values. They want to think in terms of wealth and power, so that’s exactly what Hezekiah shows them,” Moore said. “This is a kind of boasting in the Lord according to the criteria of the nations and the world, not according to the criteria of the cross. The people of God make the same mistake today, according to Moore, when they think they need to prove their strength to those in power. When the prophet Isaiah warns Hezekiah that all his kingdom’s prosperity will one day be carried off to Babylon, the king considers this a good thing, since he will have guaranteed peace and security for his day, regardless of what happens in the future. Hezekiah’s admission is tragic, Moore said. The same man who once tore down the pagan high places now does what the pagans did: sacrifice his children’s lives for present prosperity. The church today faces the same crucial choice: political power today or spiritual integrity tomorrow? As the church is forced to grapple with the destructive effects of sin both within and without, Moore said, it must first decide what it considers most important. Once seminary students are serving in ministries all over the world, they will encounter horrifying sinful realities and dysfunction, Moore said, not just in the world outside, but in the church itself. And the lesson for them is the same as it was for Hezekiah nearly three millennia ago: Don’t leverage your integrity in the future for comfort and political cachet in the present. “For some of you, you will be willing to be silent when it comes to the sin of partiality and racism because if you talk about it, they’ll say you’re a liberal. And some of you will be willing to be silent when it comes to issues of sexual immorality, because if you talk about them, they’ll call you a fundamentalist,” Moore said. “And some of you will be cowed into being silent when it comes to issues of the sexual abuse of children and the most vulnerable people within the church of Jesus Christ, because there will be some who seem to be so powerful that they will not be questioned. Audio and video of the chapel message will soon be available at equip.sbts.edu. Moore is on campus for the biannual Norton Lectures, which he delivered at 4 p.m. on Tuesday and will conclude at 10 a.m. and 4 p.m. on Wednesday. You can watch the lectures at sbts.edu/live. As many are aware, I have recently apologized and asked forgiveness for serious errors I made in how I responded to concerns that were raised about Sovereign Grace Churches and CJ Mahaney. In 2013 I was part of a statement supportive of CJ and dismissive of the allegations and concerns raised regarding SGC’s handling of sexual and domestic abuse claims. This was motivated by several factors. At the time the allegations surfaced, I did request that CJ and the ministry participate in an independent investigation, and I was pointed to the investigation that Covenant Life Church had commissioned. I did not realize until this past year that SGC and its leaders had not participated in that investigation, nor was I equipped to know the shortcomings of how that investigation was conducted. I wrongly believed that an investigation had been done, and relied on that assurance and the court dismissal of the civil suit, along with my personal knowledge of CJ, when I issued my statement of support in 2013. I deeply regret this. I frankly was not equipped to sift through the allegations and did not grasp the situation, and I am responsible for that and for not seeking the counsel of those who were. Professor and pastor Thomas Vaughn Walker, the first African-American to become a full professor at any Southern Baptist seminary and who taught at The Southern Baptist Theological Seminary beginning in 1986, died yesterday in Louisville, Kentucky. He was 68. “T. Vaughn Walker will go down in history as one of the most important seminary professors of the last century in the Southern Baptist Convention,” R. Albert Mohler Jr., who is president of The Southern Baptist Theological Seminary, said in a statement. “He became the first African-American full professor at any seminary in the Southern Baptist Convention. A professor at The Southern Baptist Theological Seminary graduated last month with a doctor of philosophy degree — the second Ph.D. he has earned in the past five years. Ayman S. Ibrahim, Bill and Connie Jenkins Associate Professor of Islamic Studies, earned the degree from the University of Haifa in Mount Carmel, Israel, a leading university in the fields of Arabic and Islamic studies. He earned his first doctorate from Fuller Theological Seminary in Pasadena, California, in 2014. 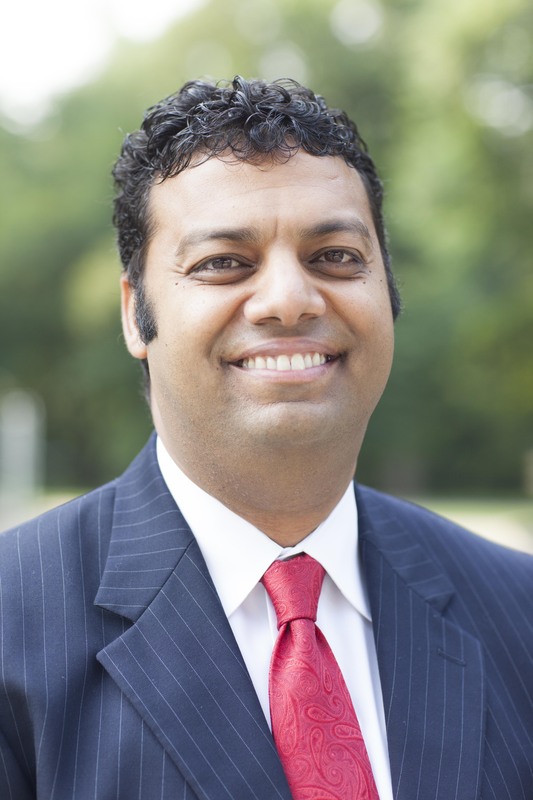 In addition to teaching, Ibrahim leads the Jenkins Center for the Christian Understanding of Islam, a resource center on the campus of Southern Seminary intended to establish a scholarly, Christian perspective of Islam. Ibrahim, who is already an Islamic studies scholar, said he earned the second terminal degree not only for academic inquiry or professional advancement, but also to aid his students — many of whom will work in ministries focused on reaching Muslim people groups with the gospel.